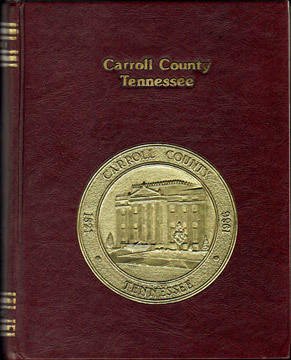 Slight gold loss on county name on cover. Cover corners bumped. Inside pages are as new.